The Innokin Zenith Replacement Coil is designed for Zentih MTL tank. It has two coil option, 1.6ohm coil for cooler vape and 0.8ohm coil for warmer vape. 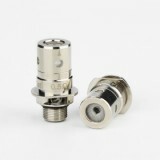 Both coils are long lasting and deliver great flavor. 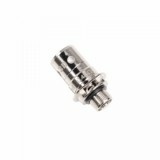 • It's for Innokin Zenith Tank. 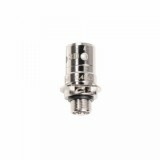 • 1.6ohm coil works great with nicotine salt liquids. 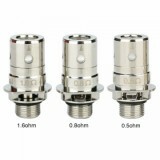 Ordered three Zenith Coil 5pcs/pack, enough for half year's usage. Fast shipping, reasonable price, I'd repeat ordering. Buybest is the best website to order authentic products. 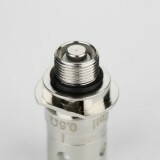 The coils I received are working well and 100% Original. Will buy again.